I have seen that most of the people with oily skin often skip the moisturization part. 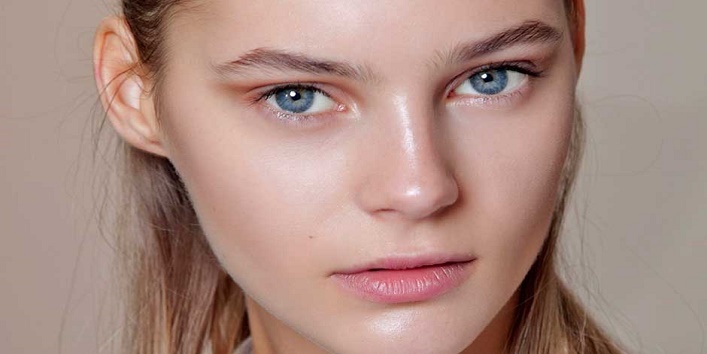 Skipping the moisturizer isn’t the solution to your oily skin woes. Yes, it is true. By keeping the moisturizers away from your skin, you’re doing more harm than good to your already-troubled skin. I know that oily skin can be a huge turn-off, leaving your skin with shiny and greasy. Clogged pores and excess oil on your face can also cause pimples. You think that adding a moisturizer to your regime can be harmful? But the truth is other way around. The simple fact is; when you try to strip the moisture off your skin, your skin produces, even more, oil to counter-fight the dryness. So, when you wash your face don’t forget to slather some good quality moisturizer on your face, even if your skin is oily. You just have to choose the right kind of moisturizer for your oily skin. Here are the facts you need to keep in mind before picking up a moisturizer for your skin. Instead of an oil-based moisturizer, pick up a water based moisturizer. 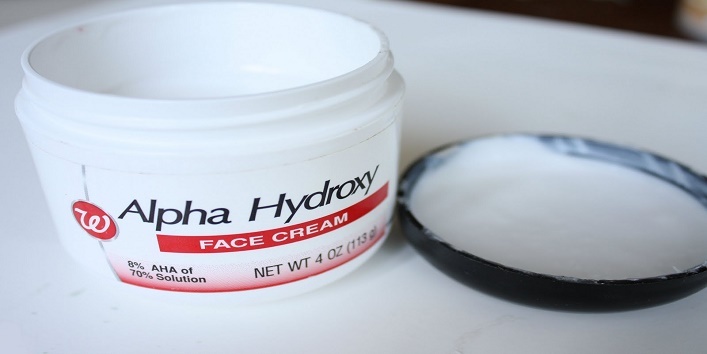 This will keep your face hydrated without making it oily. 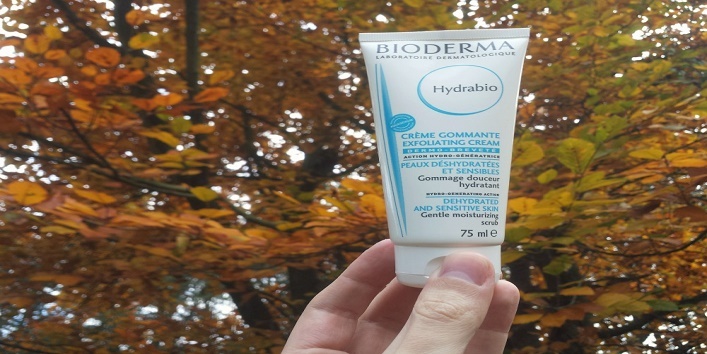 Water based moisturizer easily gets absorbed your skin without leaving any shine. Don’t forget to hydrate your skin adequately. Lack of hydration is the primary reason behind premature ageing. There are specific moisturizers for oily skin. Don’t forget to read the labels carefully. A moisturizer dedicated to oily skin will make sure that your skin doesn’t break out due to extra oiliness. Also, the moisturizer should be non-comedogenic. This means, your moisturizer shouldn’t clog your pores. 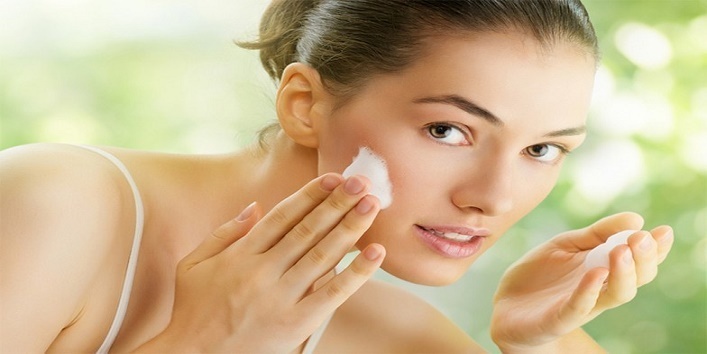 Most of the moisturizers that are available in the market are comedogenic. So be careful while making a purchase. These days, water-based moisturizers with Alpha hydroxy acids like lactic acid or glycolic acid, are much in vogue. AHA acids impart sufficient hydration and exfoliate your skin as well. So, check the ingredient list for glycolic acid or lactic acid. 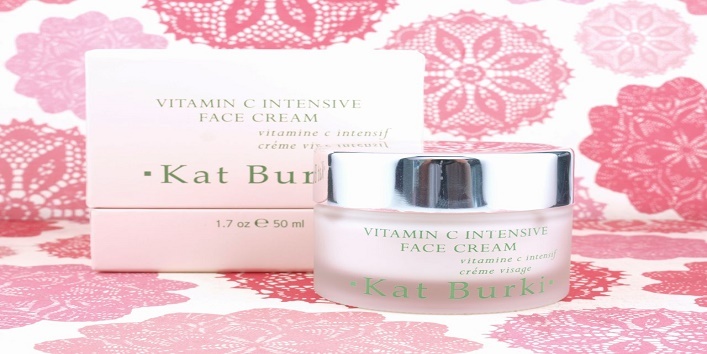 There are many moisturizers available with Vitamin C as an active ingredient. Vitamin C is very important for your skin’s health. It repairs your skin and speeds up your skin cell regeneration. It also prevents the oxidative damage caused to the collagen fibres by the free radicals. There are some particular moisturizers with exfoliating agents like Hyaluronic acid as an active ingredient. Such moisturizers shed off your dead skin cells, cleanses up your pores deeply and prevents the excess sebum build-up.